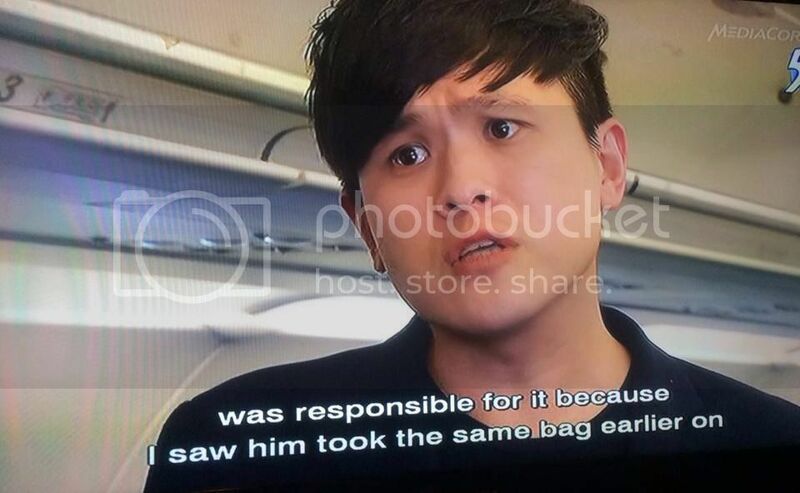 Spotted a grammar mistake while watching Crime Watch. What’s the mistake? The error: I saw him took. Correct: I saw him take. After verbs of perception (see watch, listen, hear, feel, observe, notice, etc., we use a BARE infinitive, which is really the present tense version of the word.